Rodgers Center for Plastic Surgery provides a multitude of non-surgical skincare and aesthetic enhancement procedures for our ever-growing patient base who desire undeniable results without resorting to surgery. 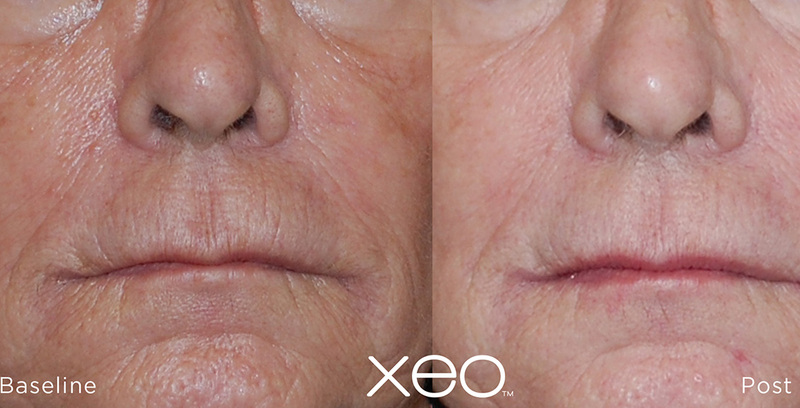 Our Fractionated and full ablative CO2 laser introduces a newer, more novel approach to facial rejuvenation and skin resurfacing. 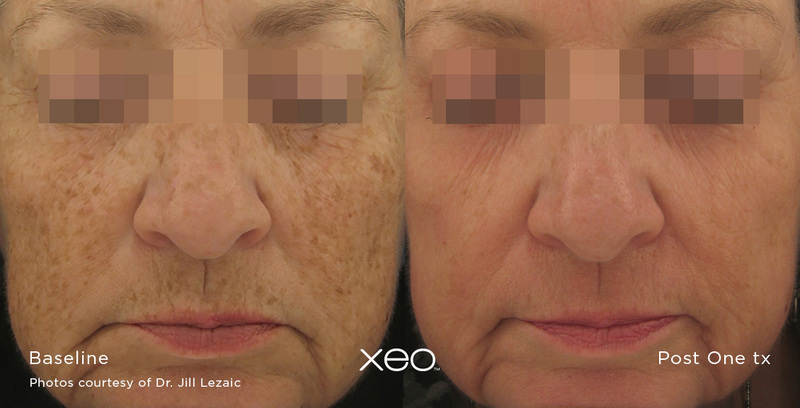 This FDA-approved laser skin resurfacing treatment is designed to dramatically reduce and diminish deep-set imperfections that almost always require multiple treatment sessions with traditional non-ablative laser and light therapies. The CO2 works off of a real-time calibration system that allows us to achieve perfect fluidity during treatment. Best of all, most treatments can be performed during your lunch break. You can move on with your life and commence daily activities immediately. The CO2 is a laser/light-based system with many options and configurations to achieve targeted results for your skincare regimen. Our laser is fully customizable so we can create individualized treatment plans for your enhancement goals. Do you require maintenance care or more corrective procedures? 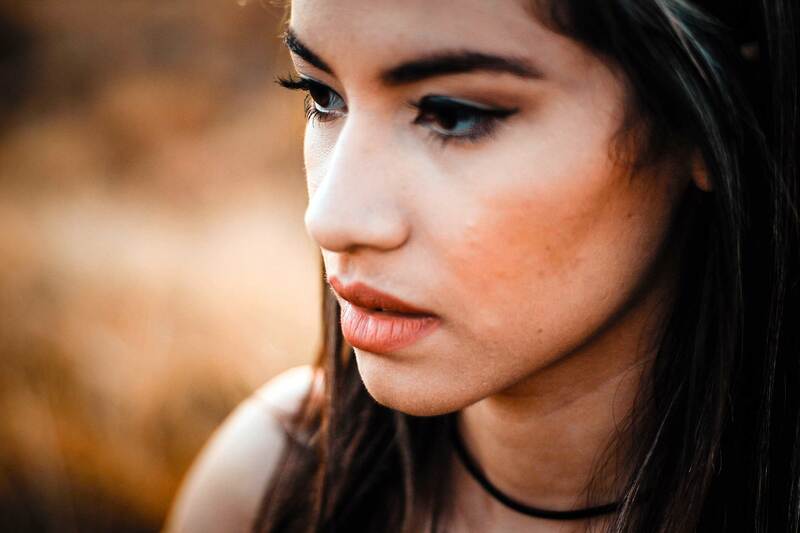 The CO2 allows us to achieve your desired complexion without ever resorting to surgery or any type of invasive measure that always come with a certain amount of risk involved. 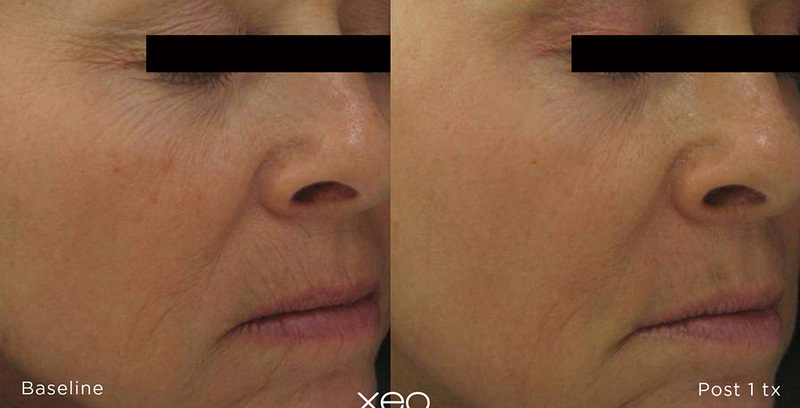 Our laser skin resurfacing treatment is safe for all skin types. Though some redness or swelling might occur, adverse symptoms should fade quickly in as little as a couple of hours. If any symptoms subside after 24 hours, please contact us immediately. We’ll give you the aftercare you need to enjoy lasting results. The process is 100% non-surgical, which means that you can go about your business freely with no restrictions. Nobody needs to know you received the treatment unless you want them to. Cost of treatment always varies from patient to patient, from situation to situation. Some patients need more intensive treatment than others. Skin resurfacing treatment cost depends on the number of treatments you receive to achieve desired results. We’ll discuss everything with you during your initial visit with Dr. Rodgers. Contact Rodgers Center for Plastic Surgery to learn more about our cutting-edge, non-surgical skincare treatments that can revitalize your skin in as little as a single treatment. Together, we’ll devise a personalized skin care plan that targets your unique problem areas and results in the skin you’ve always wanted.